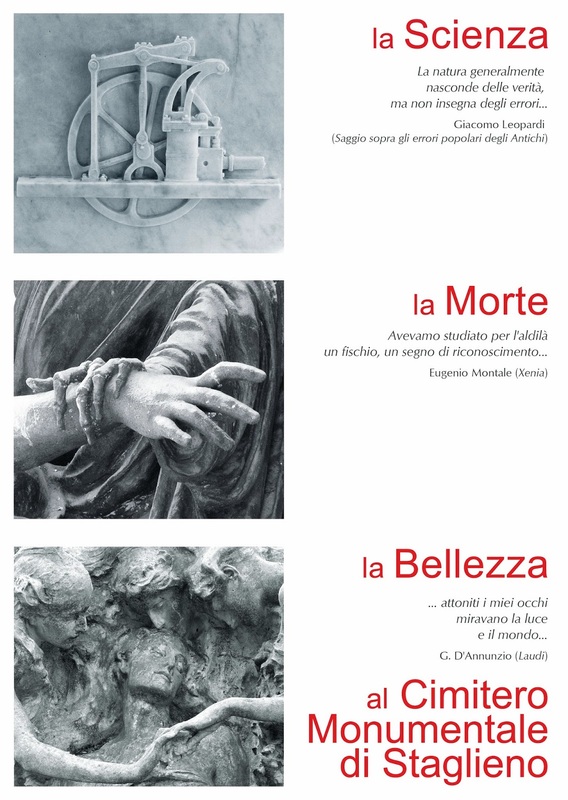 Events in Staglieno cemetery in November. From October 23rd to November 3rd Genoa will host the 11th edition of "Festival della Scienza" with many events taking place along streets and squares as well as in museums and "palazzi" in Genoa and neighborhoods. 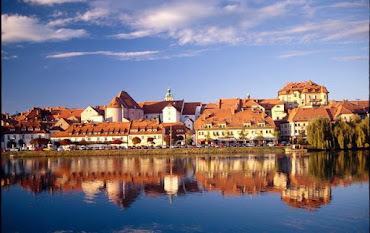 The main theme chosen for this year's edition is the Beauty. The Festival presents a program which is so rich and wide as far as culture and science are concerned; exhibitions, workshops, interactive education programs, conferences, open discussions, theatre & music shows and film showings. The Monumental Cemetery of Staglieno is present in this edition with three poetical tours in which Science and Art mix. Appointment: main entrance piazzale Resasco October 23rd from 2 p.m. to 4 p.m.
October 25th from 2 p.m. to 4 p.m.
October 24th from from 2 p.m. to 4 p.m.